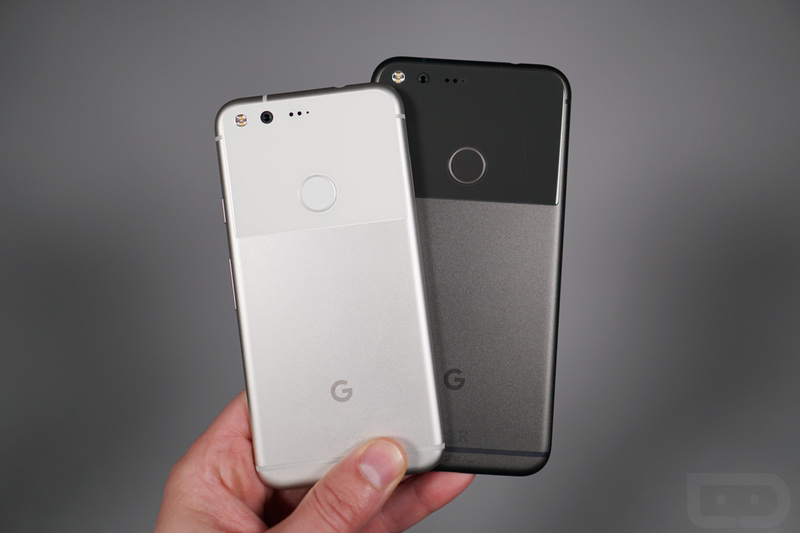 LG-Made Google Pixel XL 2 Hits FCC! Back in August, the HTC-made Pixel 2 stopped by the FCC and revealed a whole bunch of info about the yet-to-be-announced phone, like storage amounts, Android version, model number, processor, and the phone’s “Active Edge” that should allow you to squeeze the phone to open things like Google Assistant. Today, the other new Pixel 2 (Pixel XL 2) stopped by, confirming that LG is indeed making it. This FCC listing isn’t quite as potent as the last one, but we do get some goodies. For one, we know that the FCC ID is ZNFG011C (ZNF is LG’s FCC grantee code) and that the model number is G011C, which is close to the Pixel 2’s model number of G011A. What happened to G011B, you might ask? Well, G011B certainly could have been the HTC-made Pixel XL 2 that was reportedly cancelled in favor of this LG phone. Other than that, LG did a good job at concealing things when compared to HTC. The E-label instructions have been heavily simplified, whereas HTC showed us screenshots of the UI that gave up all sorts of tidbits. 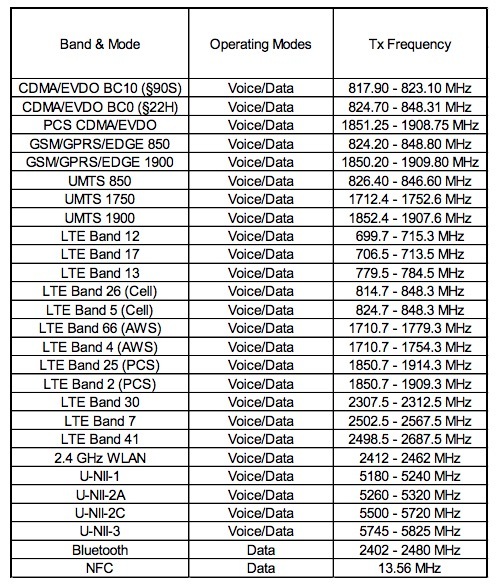 Below, you will see the LTE and network band support that covers them all, including Verizon, AT&T, T-Mobile, and Sprint. I’m not seeing T-Mobile’s band 71, though, which would be the band their new 600MHz spectrum will live. And that’s pretty much all we can gather at the moment. We’ll let you know if we find anything else lurking in here. I should point out that no where in these documents do they suggest that this is a Google phone, but come on, that model number is the giveaway. Google Confirms October 4 as Pixel 2 Day!